Nowadays, it is fairly common for most companies and other organizations to post information about themselves. This is usually so that outsiders can have an easy resource to use to read about the organization. 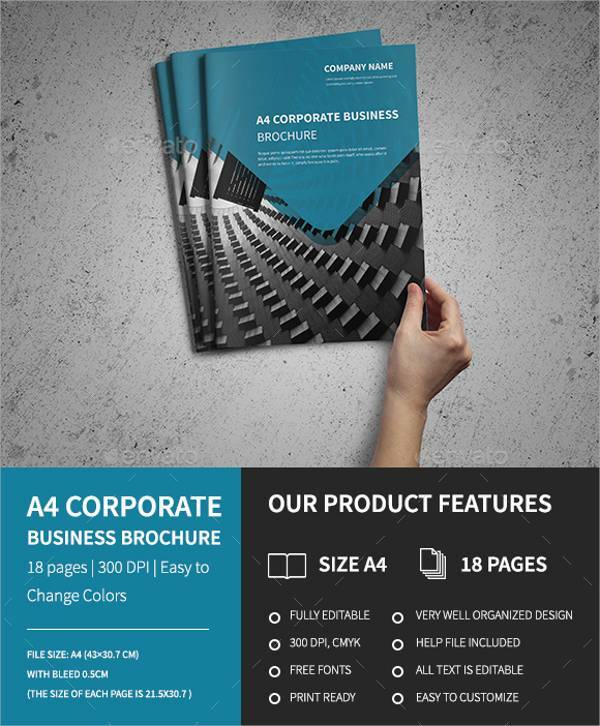 These resources include most printed materials about the company, including websites, periodicals, and brochures. 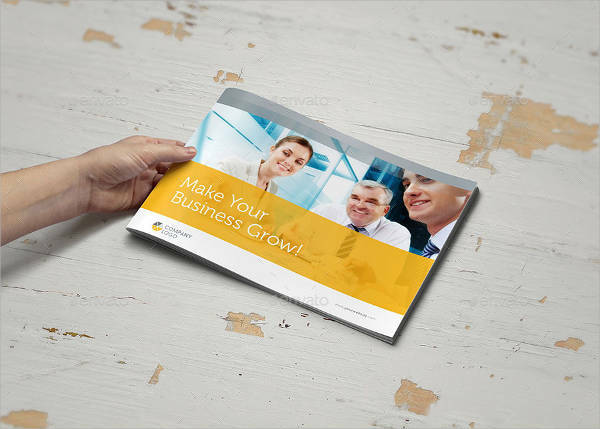 Business brochures are a particularly visible resource. 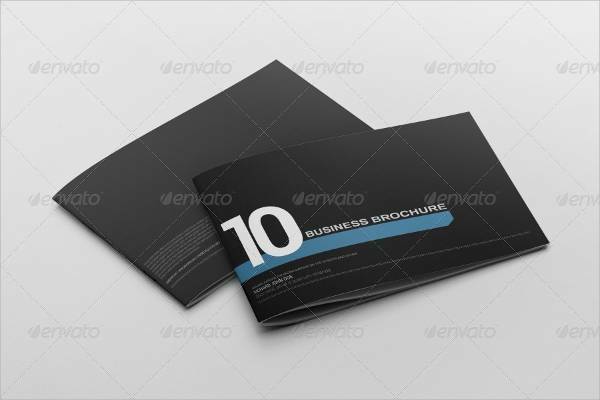 In fact, if you were to visit most business offices, you would be likely to find brochures explaining what that business does. 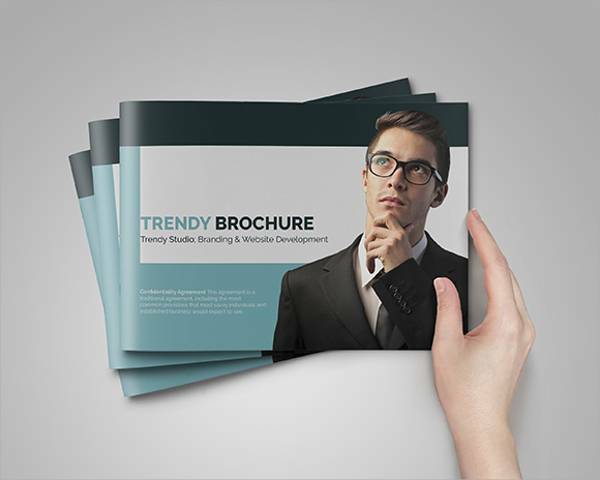 Brochures are an excellent tool for stating clearly a given company’s mission statement, services, and others. 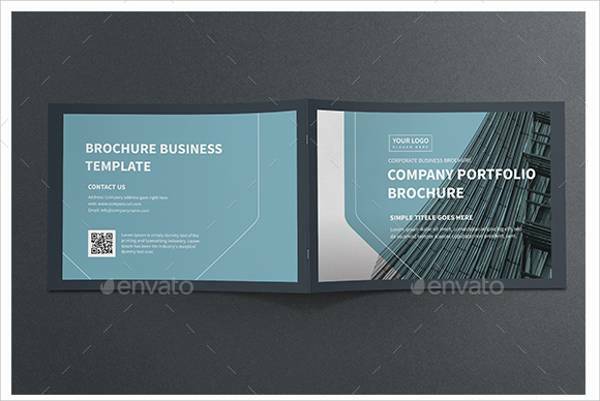 Brochures are similar to other kinds of paper advertising like flyers, but brochures are capable of including far more information in comparison. 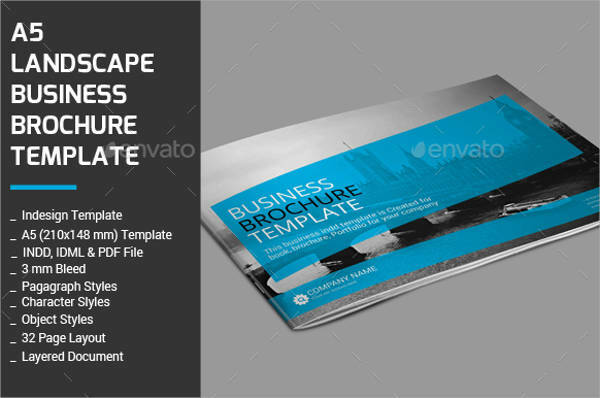 What are Business Brochure Designs? 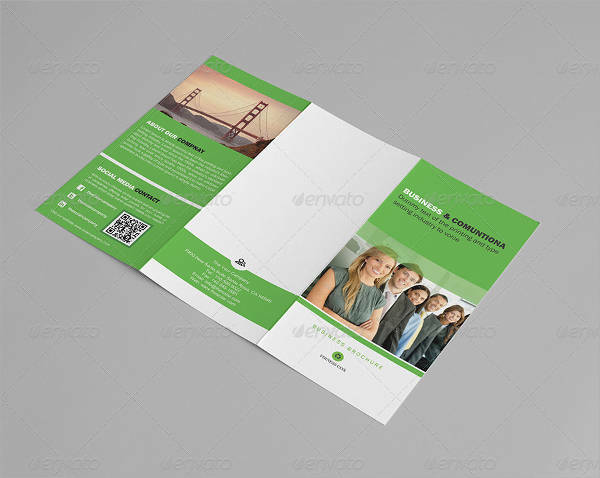 Brochures are generally described as booklets that contain information about a given organization. That is the description in a nutshell, but there is somewhat more to it than that. 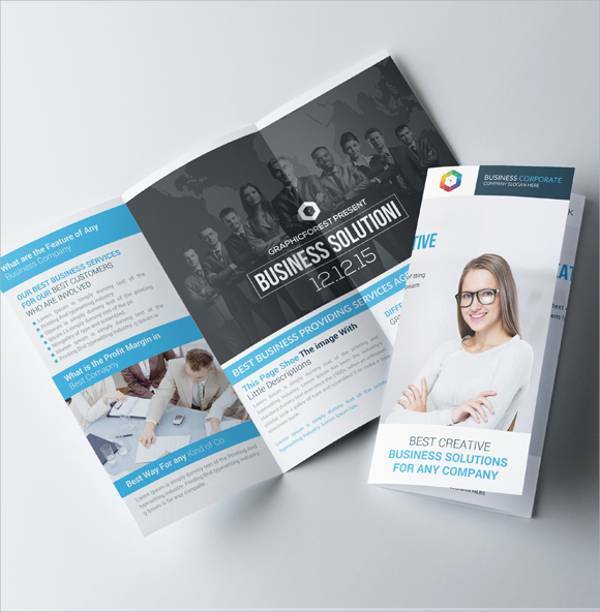 Brochures are interesting because of how they are able to blend text with images, so as to show and tell their readers, so to speak. 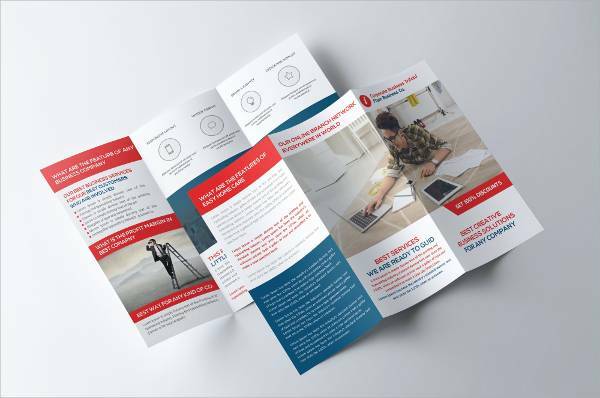 This means that brochures are able to convey information in a very visual manner, which makes it easier for readers to see what point the brochure wants to make. 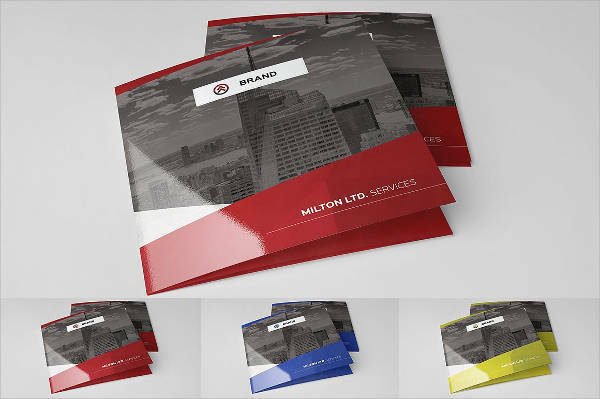 Brochures, then, are an excellent tool for showing and underlining what a given company does as their very natures lets them paint a picture for readers as to what the company is all about. 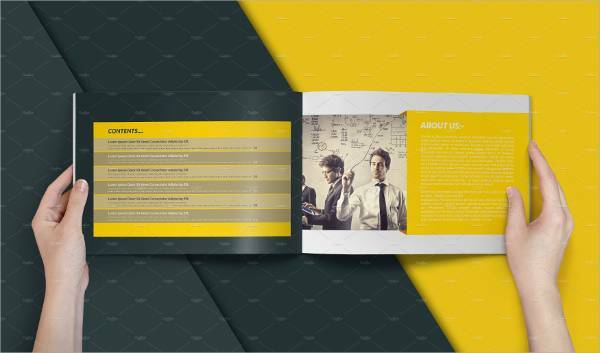 Given that a brochure is a visual medium, the images they show can be taken as a slice out of the company’s operations. 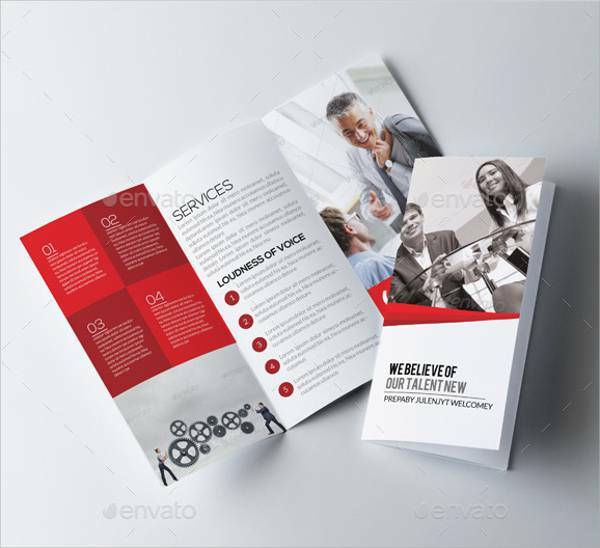 However, the images used are not limited to just what the company does, but also what the company can provide; it is not impossible for a brochure to serve as a catalog of what a company can offer its clients. 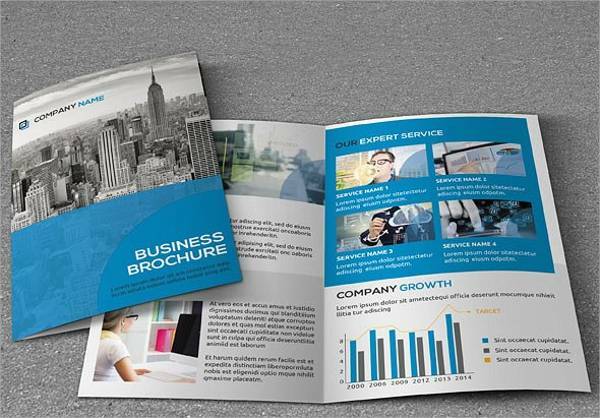 In short, a business brochure is an invaluable tool for a company, no matter how the company chooses to use it. Corporate Culture – Showing a company’s particular corporate life can be a powerful, stirring image. There are a number of messages one can gain from seeing such an image. It is actually possible to show off the productivity and camaraderie of one’s personnel through such an image. This can create an image of professionalism and cooperation among the company’s employees which can foster a trustworthy image among clients and job-hunters alike. 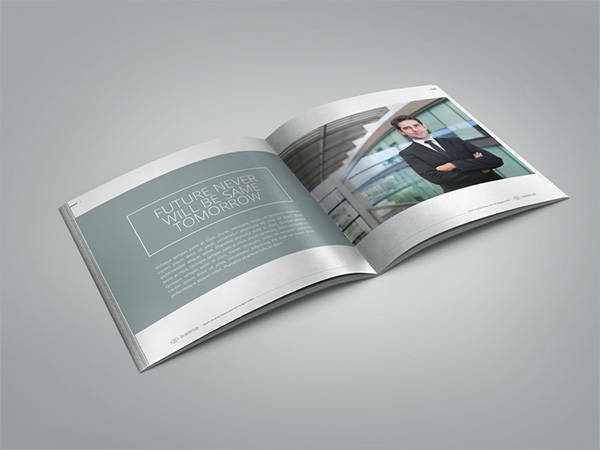 Company’s Personages – Another option is to portray important, prominent figures within the company. While not everyone may be familiar with those persons, if they are prominent enough, they can generate some attention for the company that can boost its prestige among its peers or outsiders. Further, one could take these prominent people as some kind of example to live up to, which can motivate both current and prospective employees to give more than their best. Company Headquarters – If a company’s offices are impressive enough, they may well be a photo opportunity waiting to happen. The right shot of the building can create a very impressive image that could easily impress any who read the brochure. If the building is impressive enough, it may even be possible for readers to automatically associate the company with the building, which would naturally make the company more recognizable. 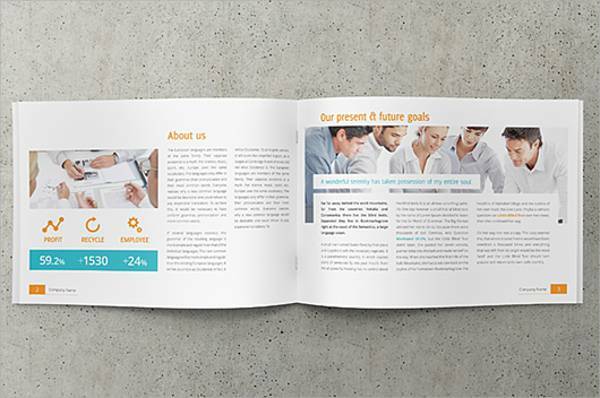 Stark – As informational documents, these brochures are not really a place for extra frills. The style as a whole prioritizes being direct, and simply presents any information without adding any extra details. 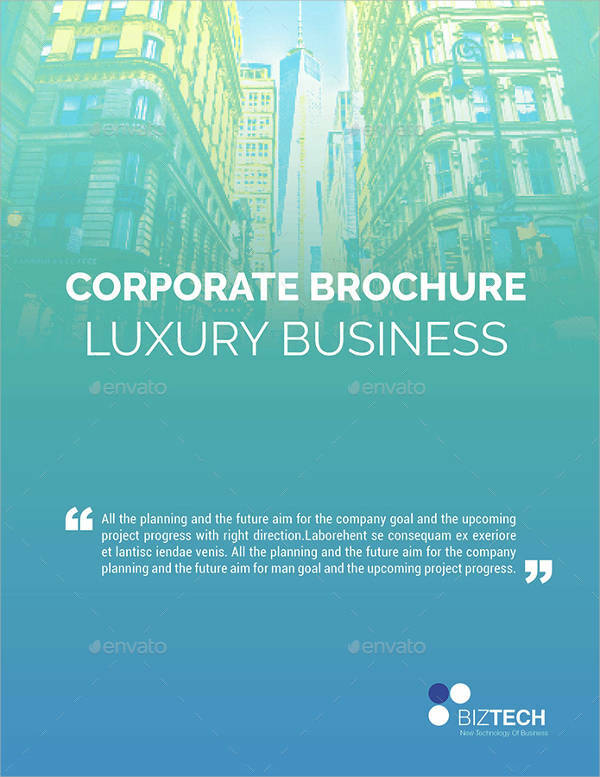 If anything, brochures are an example of a corporate, no-nonsense style. You can expect to find orderly but interesting divisions in a text, rather than flowers here. That is not to say that brochures are bland, though, quite the opposite. Interesting – In spite of the fact that brochures should give information without any flourishes, these brochures are not boring to read. In fact, they had best not be, for no one would be interested in reading a document they thought boring. This is especially significant in a capitalist world, as every company is in competition with its rivals, and needs to work harder to be noticed by its customer base. 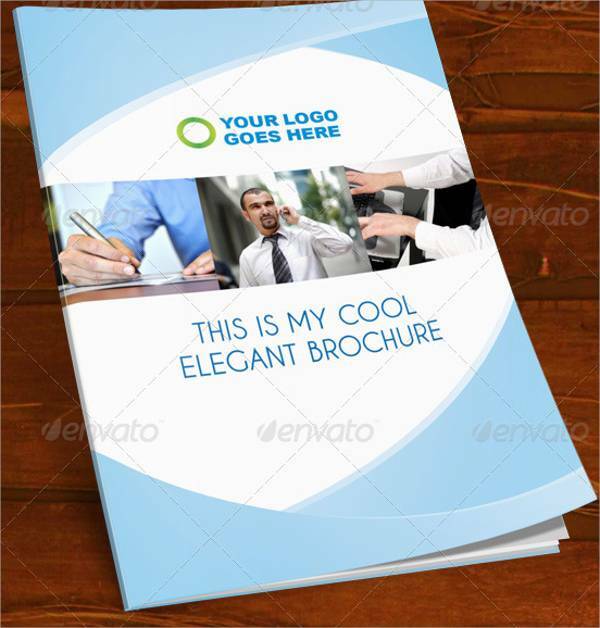 Professional – Above all, these brochures must present themselves in a professional manner. 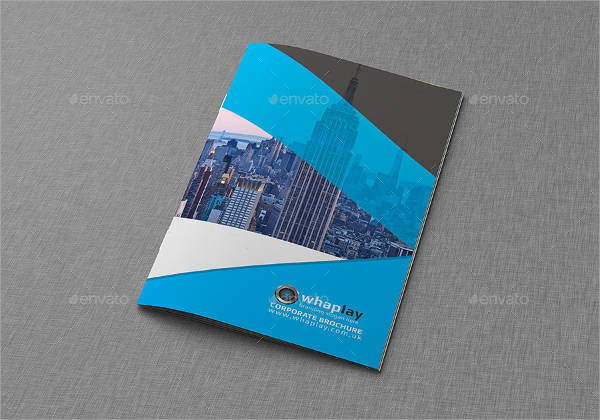 The corporate world generally places a premium on professional, orderly appearance and manner, and these brochures are no exception. It is important to look interesting, but that look is a tool meant to serve the company’s interests. While looking interesting is important, it is also important to look respectable so that outsiders would find the company trustworthy and worth investing time into. 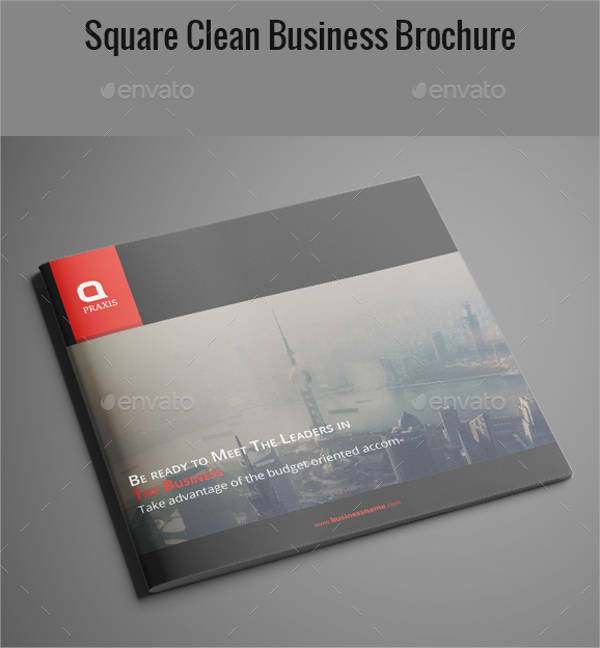 Clean – In the name of appearing professional, it can be said that these brochure designs are meant to appear clean and orderly. 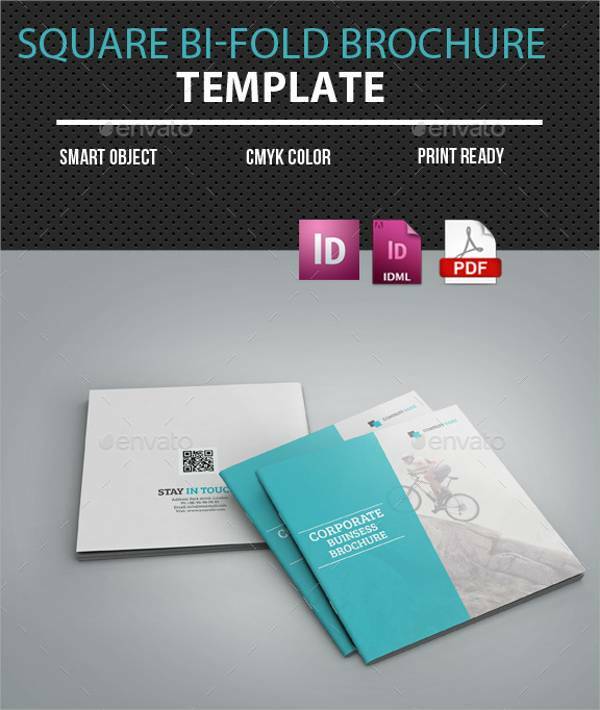 A document looks more professional if everything on it is as clean as possible, as this makes it much easier to read. 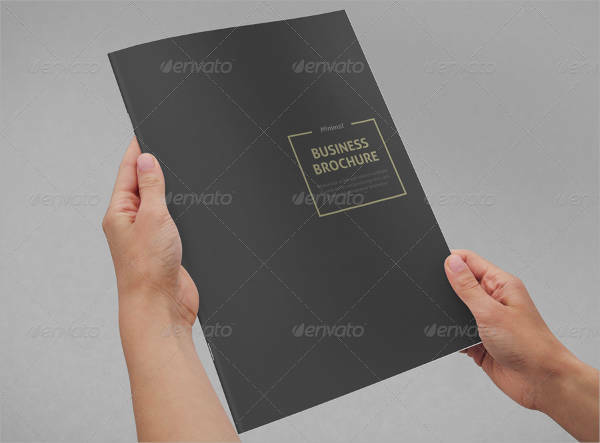 How orderly a brochure looks also ties in to how well-made it is; the better a document looks is an indicator of how industrious and dedicated a company is. 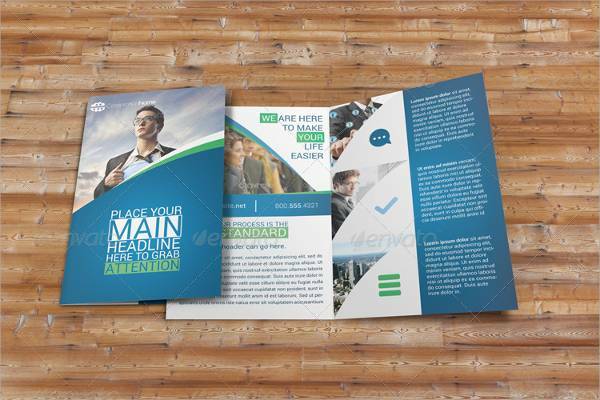 A company that takes the time to make its documents look professional will be naturally seen as more respectable. 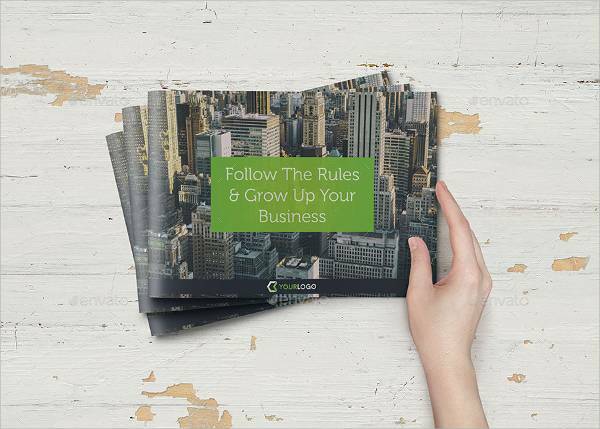 Concise – One more interesting quirk about brochures is how they can say much with little. 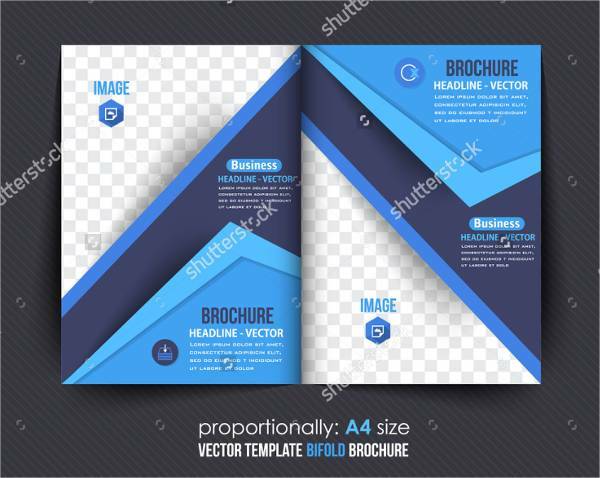 Keep in mind that there is only so much space on a brochure, even when using useful tricks to increase available space, such as folding the paper so as to segregate different sectors for different topics. 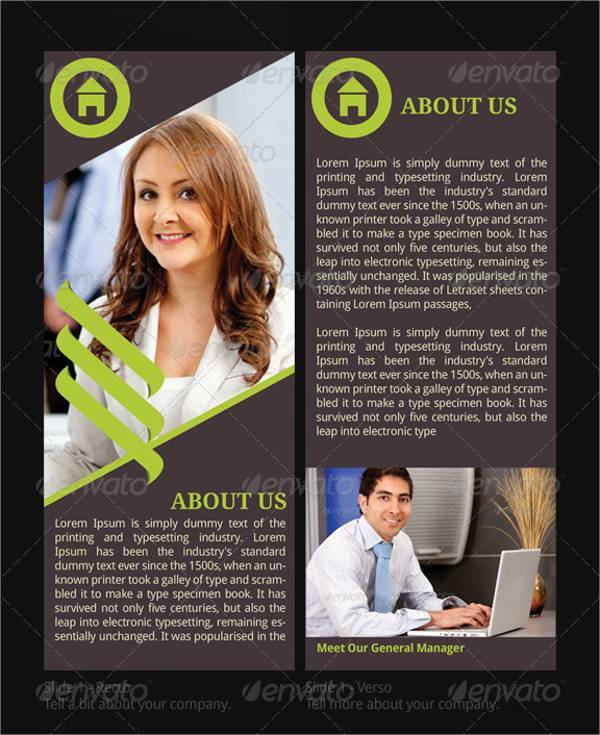 With that in mind, it is important to be succinct, and make sure that every word in the brochure is used well. 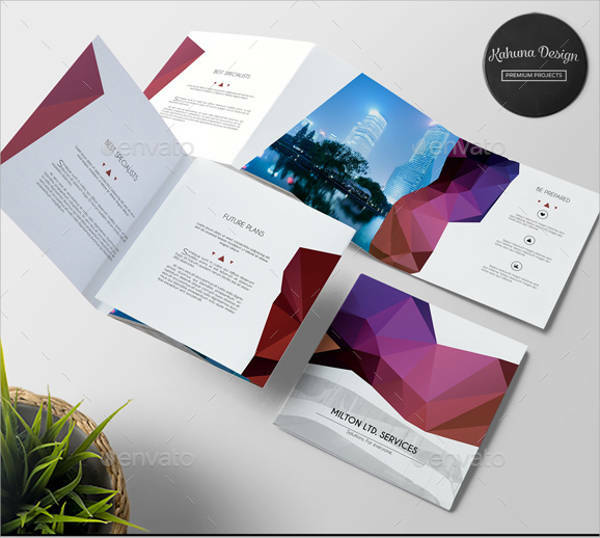 Folded Brochure Designs – The simplest way of making brochures is to simply take a sheet of paper and fold it however you need it. 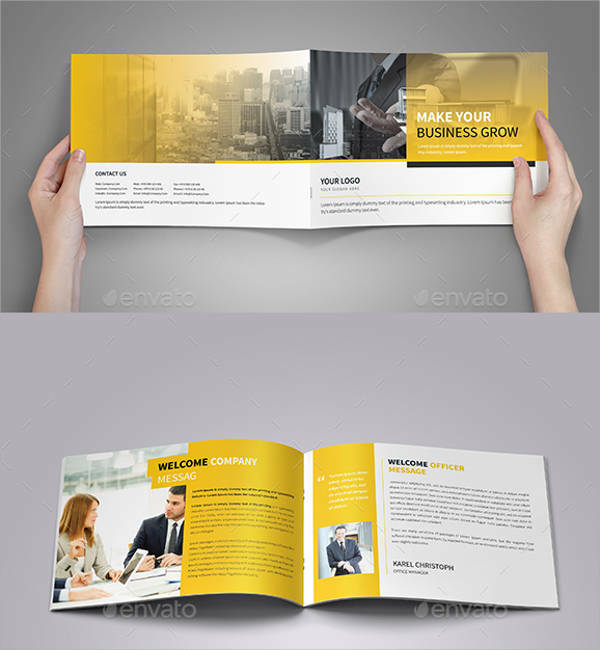 This is a flexible way of making brochures, as you can simply fold a given piece of paper in such a way as to accommodate its size and its intended purpose. 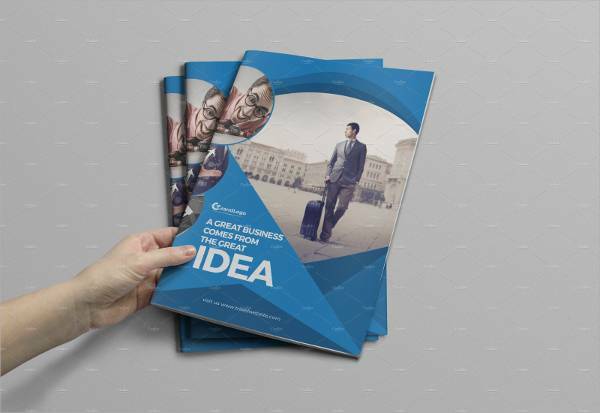 Stapled Brochure Designs – However, sometimes a company may want to fit several sheets of paper into their brochure. 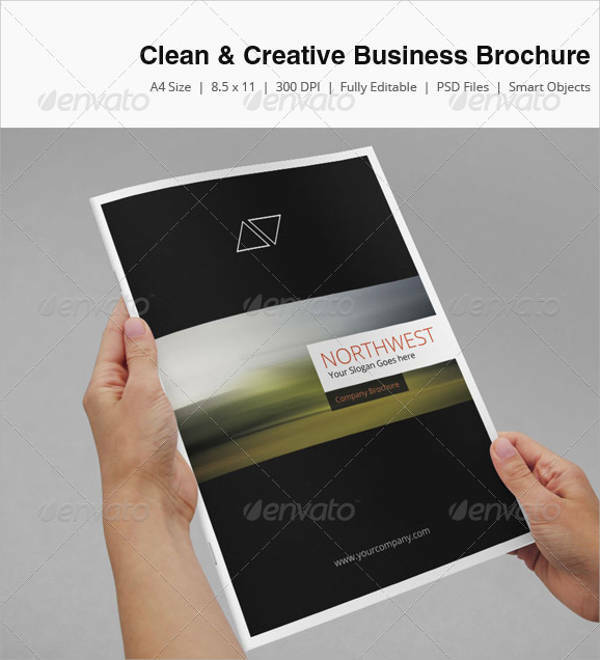 In that case, folding a paper would not suffice, so it would be necessary to produce their brochure as a booklet. 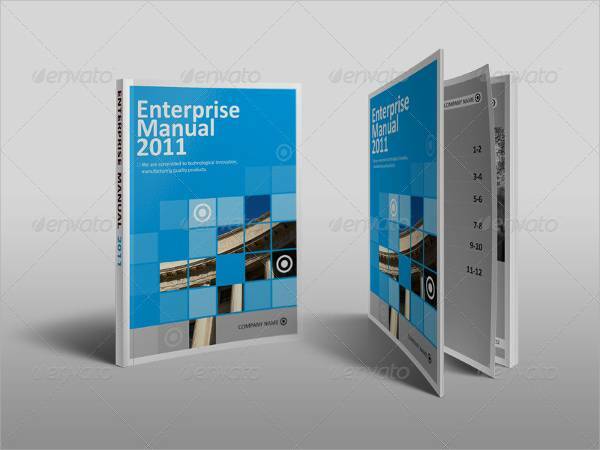 In that case, it is possible to staple the pages together so as to place the staple on the booklet’s spine. 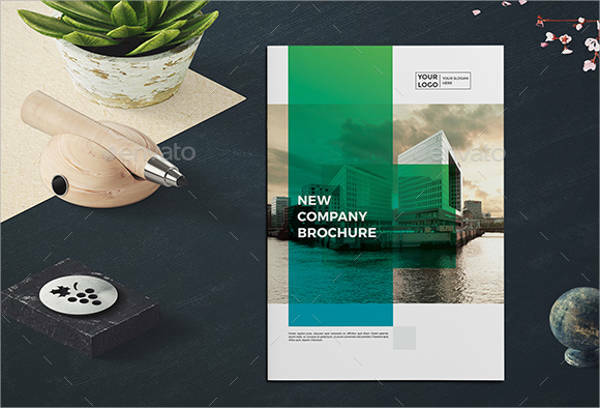 Landscape Brochure Designs – One other option available to those making a brochure is to arrange the document in landscape orientation. This is a good choice if the brochure needs to show certain images to its readers. 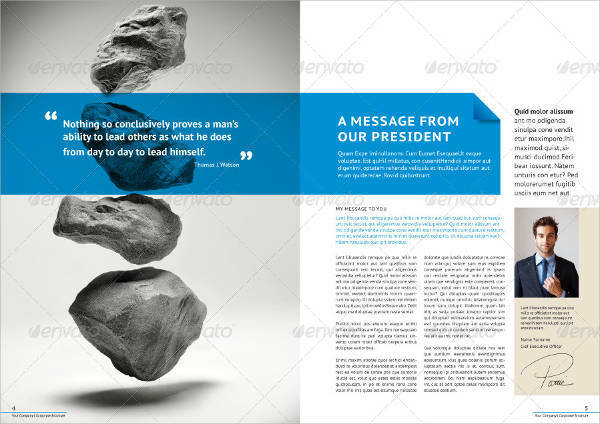 Landscape orientation is the right choice for wide or long images if that is what the brochure needs to show. 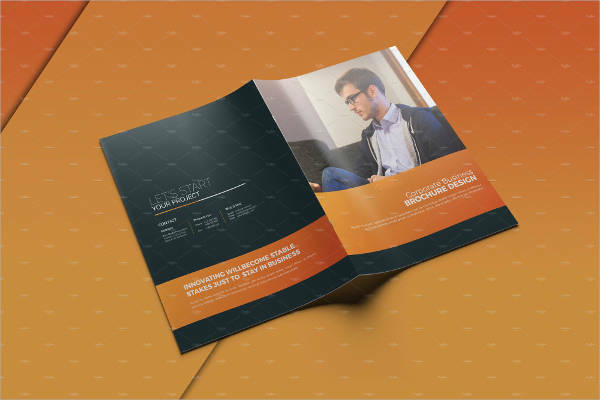 Portrait Brochure Designs – On the other hand, the brochure can be made in a standard portrait orientation if it is not so necessary to showcase some kind of image. 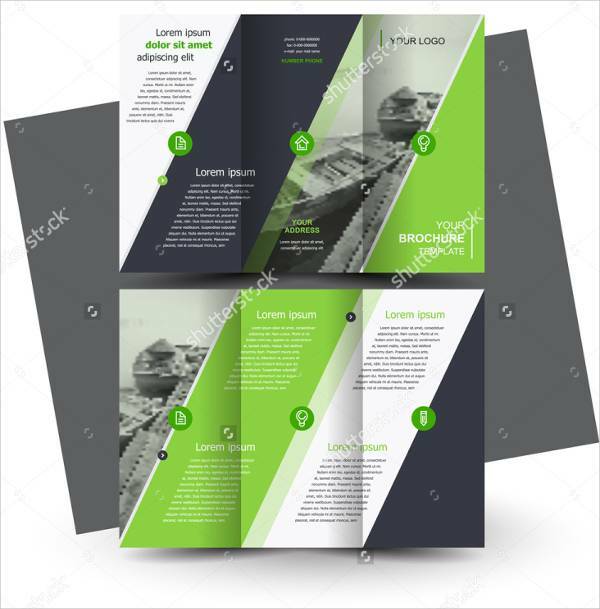 If it is not so important to feature the images, this can be a good format for the brochure, as it can provide more context for what it shows its readers. 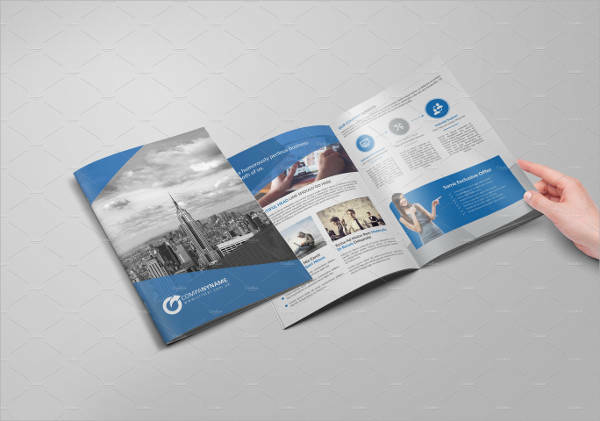 Brochures are undeniably useful for companies. Practically any company may have to explain itself to outsiders, usually to explain what it provides or sells. 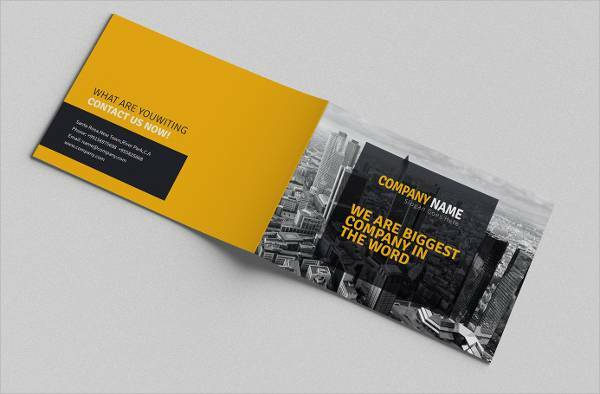 In that case, brochures are perfect for companies looking to explain themselves, particularly to laymen who may not fully understand the company and what it has to offer. 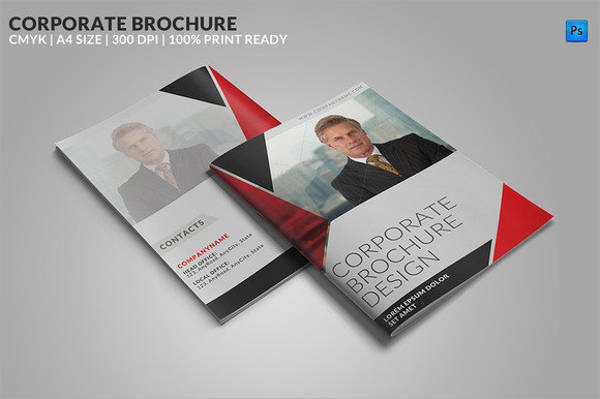 In short, business brochures are an invaluable tool for companies, and no company can really afford to do without them.